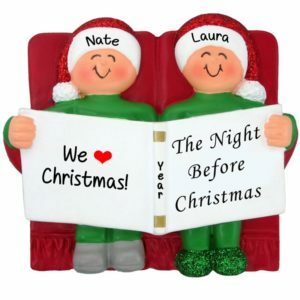 Check out our fun selection of Couples with Characters Christmas ornaments! 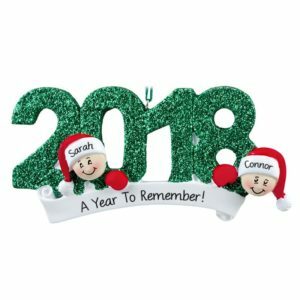 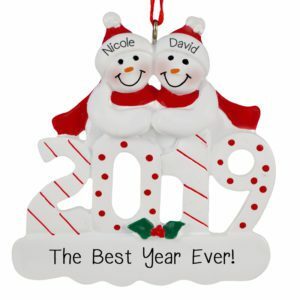 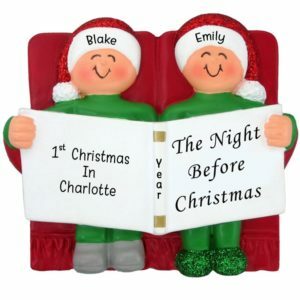 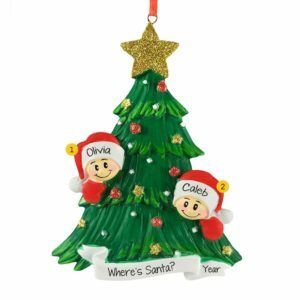 Personalized Ornaments For You has a fantastic selection of ornaments for couples. 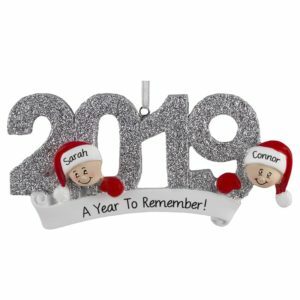 We know that it can sometimes be difficult to find just the right gift that represents a couple, whether it is for you or another couple in your life. 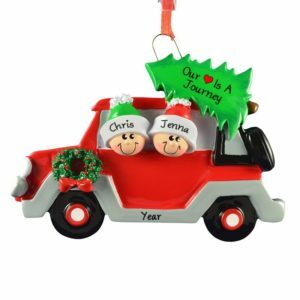 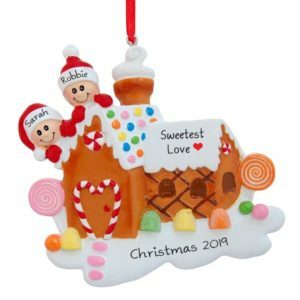 Our customized Couples Ornaments featuring the same sized characters is a great way to share a little Christmas cheer. 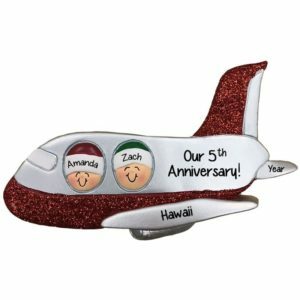 Choose from one of our adorable themes and our personalizers will include your heartfelt sentiment, to truly make this a unique gift. 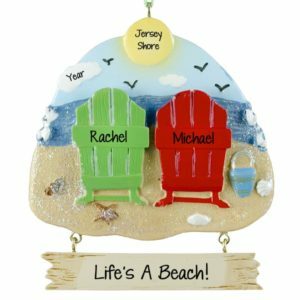 If your couple share a hobby or have common interests, we have many keepsakes that will fit the bill. 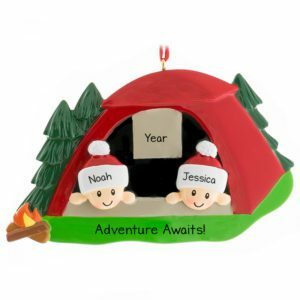 If they bought a new home, love camping, are into sports, or moved to a different state, we have it covered. 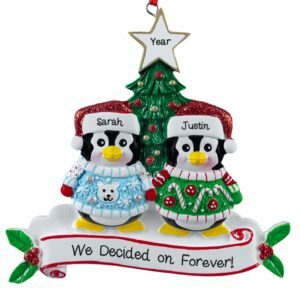 We have animal couples, Christmas- themed couples, and best of all, in love couples! 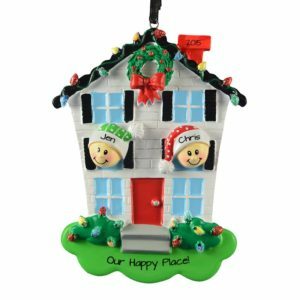 We also carry African American and interracial couples. We truly have something for everyone.